If you’re anything like me, college means saving every dime lying around your room and only eating food that can be paid for by your meal plan. Because when it’s a meal plan it’s not really “real” money, right? Or at least not yours. Not everyone loves brie cheese, but bake it with jam and almonds and it’s a hard thing to resist. This luxurious appetizer will set the tone for an undoubtedly incredible experience at QB. Make sure to get the lavosh later if you really want to treat yo’ self. Perfect For: A casual dinner with the fam. You gotta get a Crunch and Munch when you’re in Oxford, and the fact that it doesn’t even cost $8 is really just an added bonus. 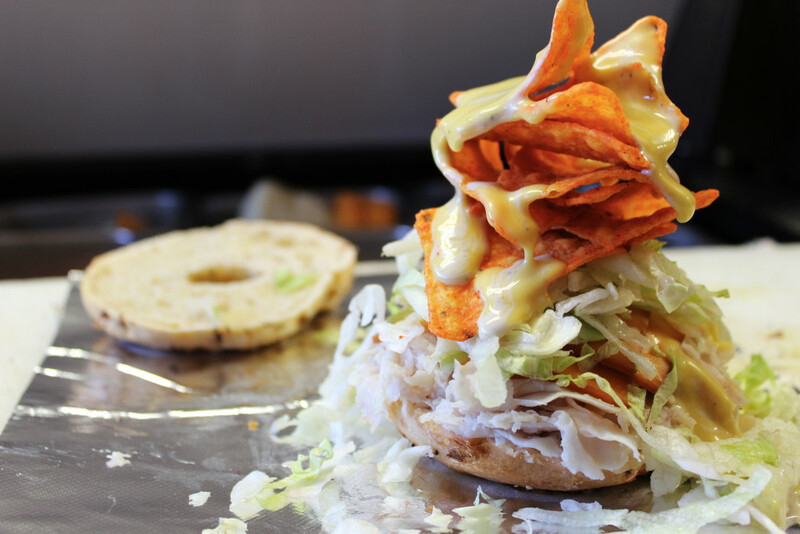 Turkey, smoked cheddar, parmesan peppercorn, lettuce, honey mustard, and nacho Doritos all smacked between a bagel is quite possibly the most random combination of ingredients, but it seriously works. 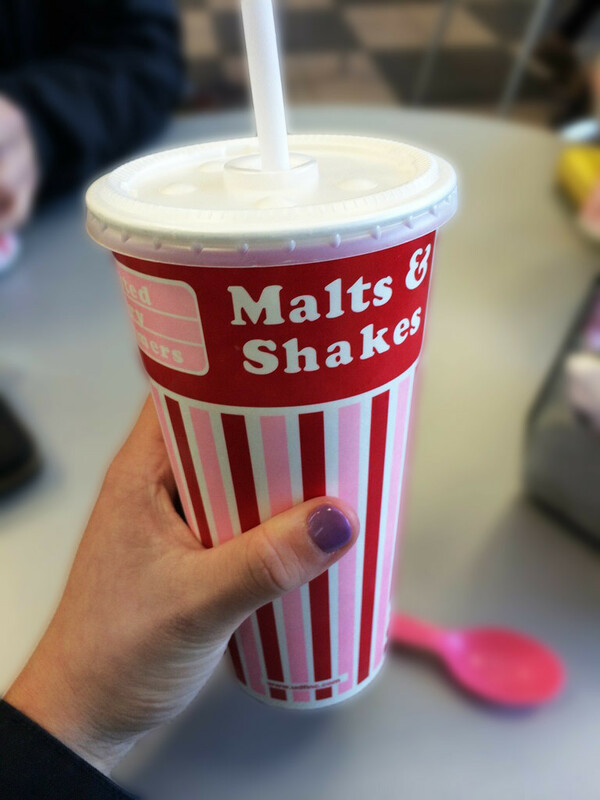 UDF can look a bit iffy to outsiders (being attached to a gas station isn’t the most enticing location), but those of us who have ventured in know that the homemade ice cream is way more important than anything on the outside. A couple scoops of ice cream (honestly any flavor is worth it), drizzled with chocolate and caramel sauce, and topped with nuts and a cherry makes for a cheap eat that tastes like a million bucks. Perfect For: Post break-up/eating your feelings. Kona may be one of the restaurants you only venture to when your parents are in town (#studentbudgets), but this salad is just one of multiple items they serve under $10. Get their specially seasoned chips on the side and you’ll feel like your mom just made your favorite chicken salad sandwich right at home. Perfect For: When the ‘rents come to town. This basket is for someone who is seriously ready to get their eat on. It includes Mac and Joe cheese bites, mini corn dogs, and zucchini fries- the perfect trio to indulge in for a everyone’s fried-food fantasy. Perfect For: Game time eats with a beer on the side. I know you’re asking yourself- “can I really get this much food for this little money?” The answer is yes. This burger may be a little difficult to finish, but if you do, the food baby will be 100% worth it. Perfect For: A beautiful day in Ox with a beer tower and good friends. The Lotta Meat Pizza is topped with sausage, ham, pepperoni, ground beef, and bacon, so if you’re someone who usually likes to go “light on the meat” sit this one out. If you’re up for the challenge, get a few friends (non-vegetarian ones) and order this pizza topped with meat, meat, and more meat. 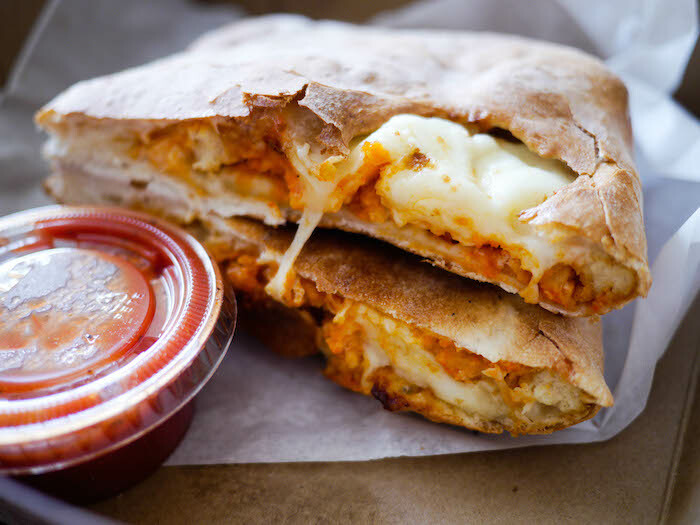 This calzone includes hella ingredients; breaded chicken, mozzarella cheese, hot sauce, and blue cheese, all wrapped up in puff-pastry goodness. Grab some napkins (a lot, actually) and get comfortable. You’ll want to finish this entire thing even if you don’t think you’ll be able to. Everyone needs to channel their inner “man vs. food” once in awhile. 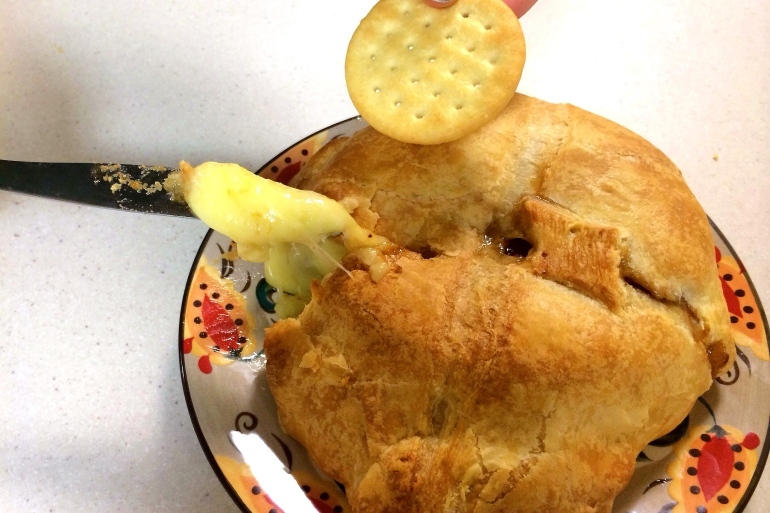 Perfect For: Stuffing your face during any time of the day. Three words: So. Freaking. Good. Pretend you’re sitting at home around a campfire, roasting marshmallows and pairing them with golden graham crackers and warm chocolate. This is that, but soooo much better because it mixes the hot, cold, sweet, and a little salty to make a truly decadent dessert. Perfect For: Finishing off a romantic date. 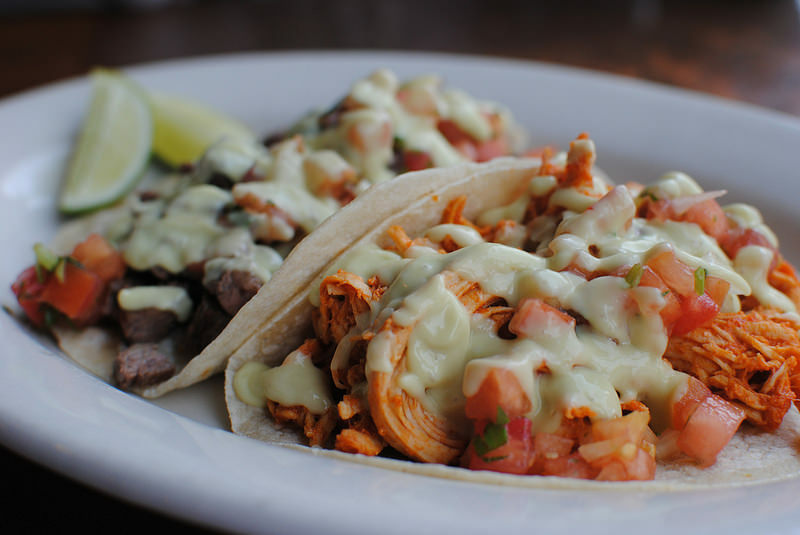 Perfect For: A girl’s night out with margs and chips.